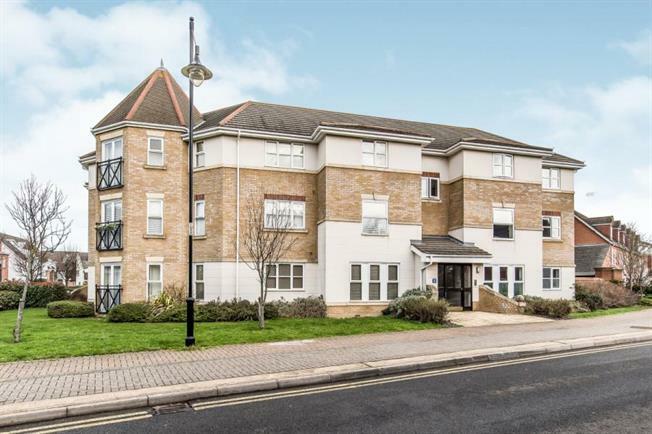 2 Bedroom Flat For Sale in Chatham for Offers Over £200,000. LOCATION LOCATION!!! Mann Countrywide is proud to present a beautiful presented spacious Top Floor two bedroom apartment situated on St Mary Island available now to view. The property is presented with neutral colours through out and well presented bathroom and kitchen. Further more there is an allocated parking spot with the apartment. Location is key as the apartment is near shops, cinema, bars and restaurants which is great for entertainment. Easy access to the motorway leading to the Coast and London. Book a viewing now to avoid disappointment.